These sticks make face painting easier than ever! Paint is as easy to remove as it is to put on. 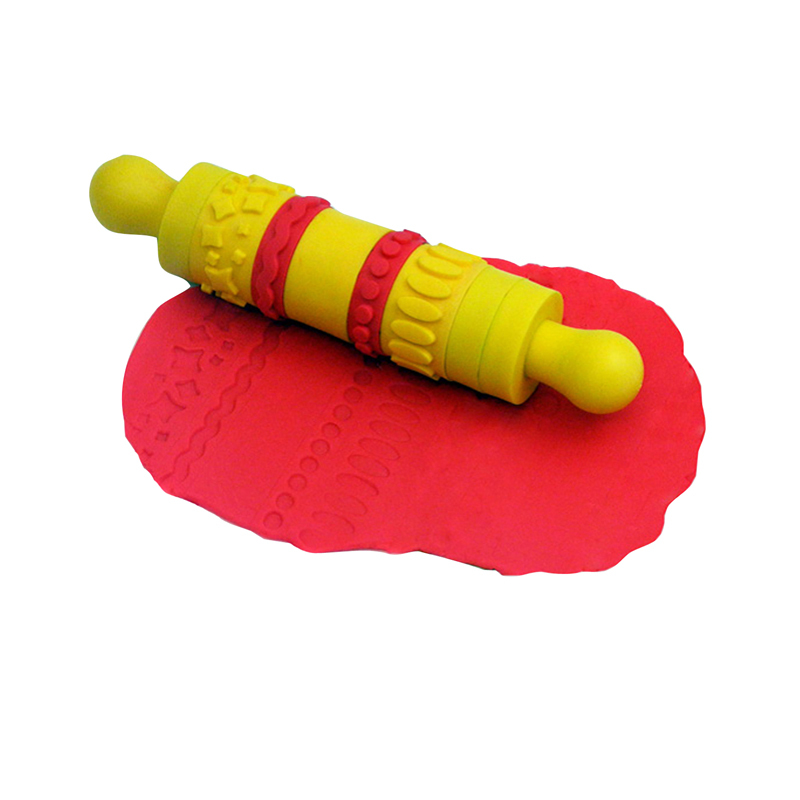 There is no need for harsh scrubbing or removers. Simply washes off with a little soap and water. Face Stix are 100% safe, non-toxic and safe for everyone to enjoy. They are suitable for even the most sensitive skin. 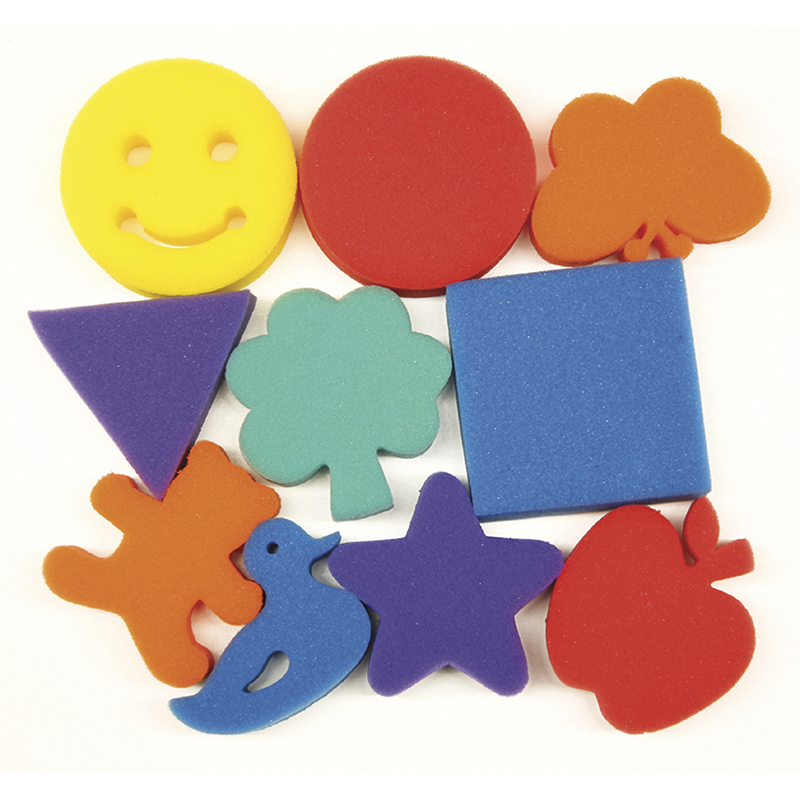 Face Stix offers a great variety of vibrant colors: green, red, yellow, red, black, white. Each pack includes 6 Face Stix. 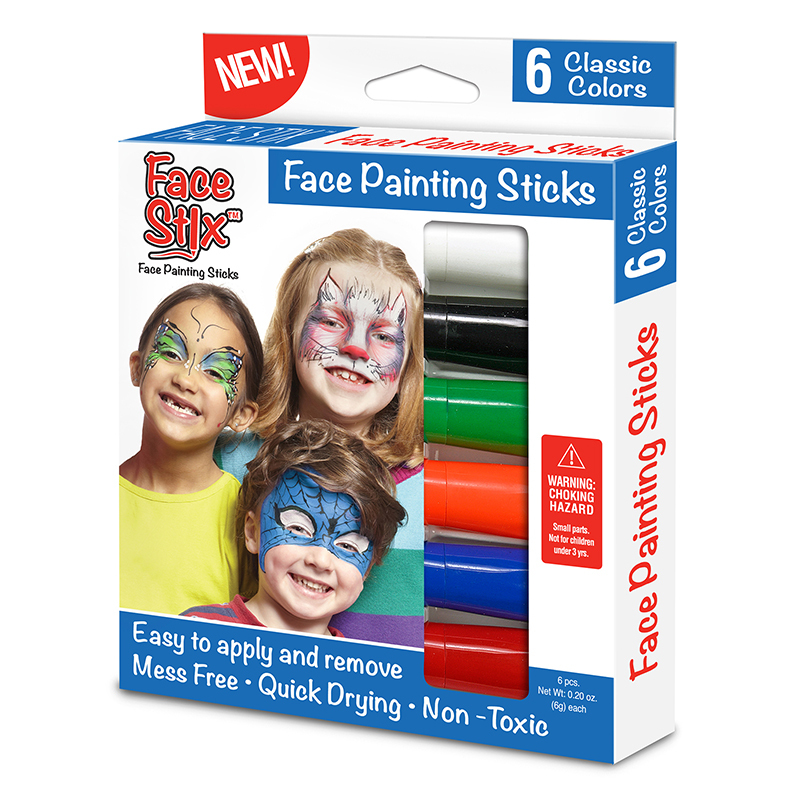 The Face Stix Face Painting Sticks can be found in our Paint Accessories product category within the Arts & Crafts.